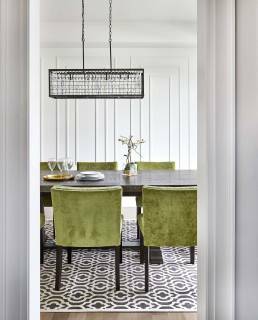 It’s what we are all looking for when choosing a new home — the perfect balance of location, quality craftsmanship and lifestyle. 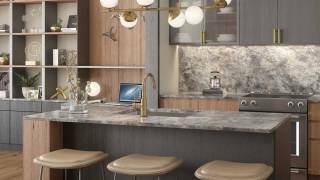 So it’s no wonder there is so much excitement around Mountainview’s newest project — the One Fonthill Condominium Collection, where a sought-after location, exciting amenities, and sophisticated living are perfectly blended. 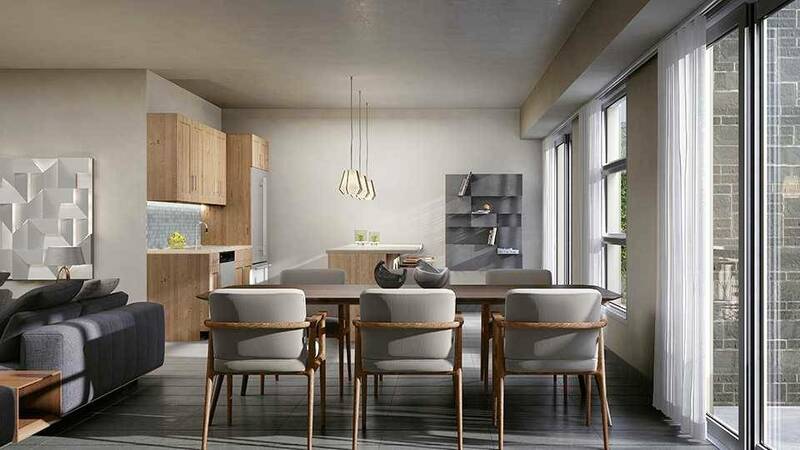 One Twenty, the first phase in the One Fonthill Condominium Collection, is a reflection of the kind of life you’ve always wanted. 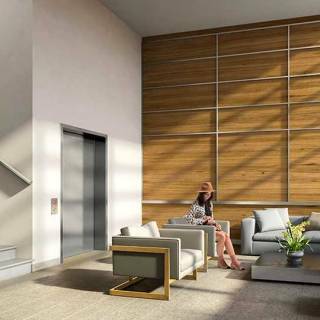 With 50 condominium residences and nine thoughtfully designed floorplans — each crafted with easy, sophisticated living in mind — you’re sure to find one that suits your lifestyle perfectly. 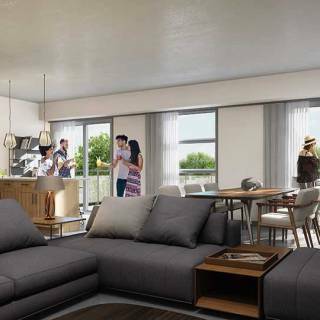 Discover modern suites ranging from one bedroom, two bedroom, one bedroom with den, and two bedrooms with den; open concept living; luxury finishes; open air balconies; chef kitchens, and so much more. 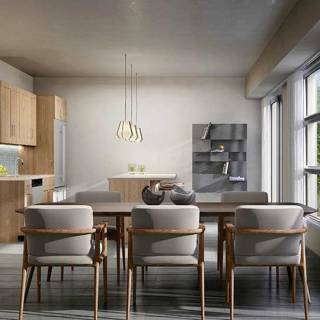 One Twenty starts from the $400s, and features a masterfully designed exterior of clean lines, modern wood panel siding, and sleek shades of grey. 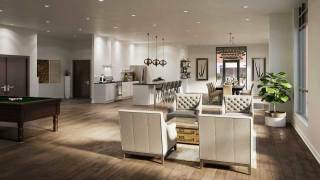 With a nod to mid-century modern design, One Twenty is remarkable. 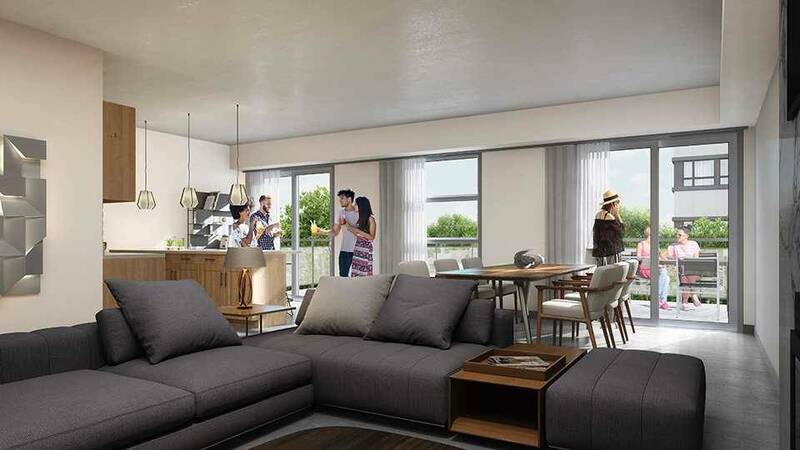 Accessorized with glass balconies and lush landscapes — this is more than a building, it’s a home to be proud of. 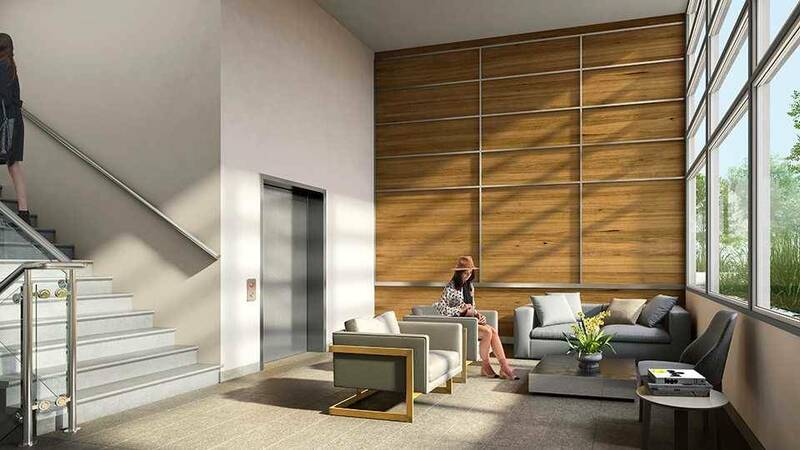 With impressive amenities, including a private party room, elegant lobby and an underground parking garage, residents will enjoy maintenance-free, sophisticated living at its best! 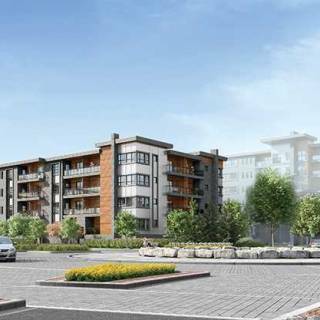 Mountainview knows their condominium owners expect luxury finishes and fabulous amenities; they also know they want an upgraded lifestyle in a vibrant community. 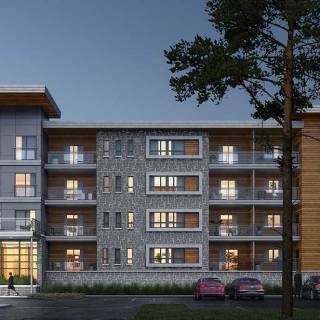 At One Twenty, residents get just that — the lifestyle they have always wanted, and a neighbourhood where they can walk out their door and be surrounded by shops, restaurants, trails, Fonthill’s newest community centre and more. 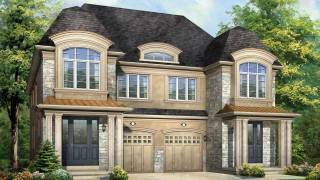 With major plans by the Town of Pelham to continue to make Fonthill’s community along Hwy. 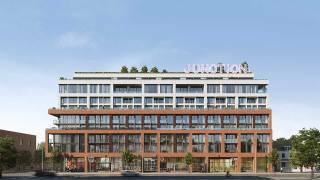 20 pedestrian- and cyclist-friendly, the community is a true marriage of convenient amenities, walkability and historic charm, and that is just the beginning! 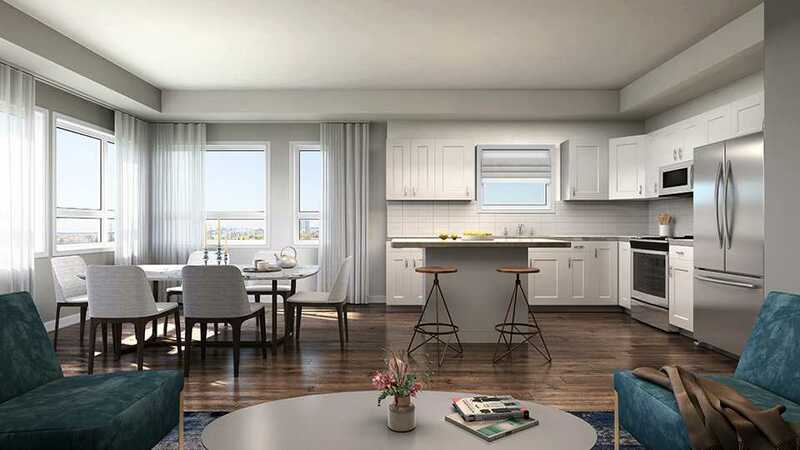 Fonthill is idyllically situated within an hour to Toronto, Buffalo, and minutes to Niagara’s vineyards, Niagara Falls, Peninsula Lakes Golf Course, and more. Nature lovers will appreciate the fruit orchards and nature trails such as the Lathrop Nature Preserve. Here, the forest helps protect the headwaters of Twelve Mile Creek, vital for the area’s remaining brook trout population, and also supports many rare tree species, including butternut and American chestnut. 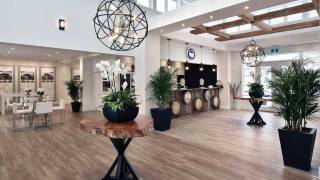 Downtown Fonthill is a charming historic place where foodies will revel in restaurants, as well as boutiques and more! Golf lovers will appreciate the proximity to the Lookout Point Country Club, only minutes away. 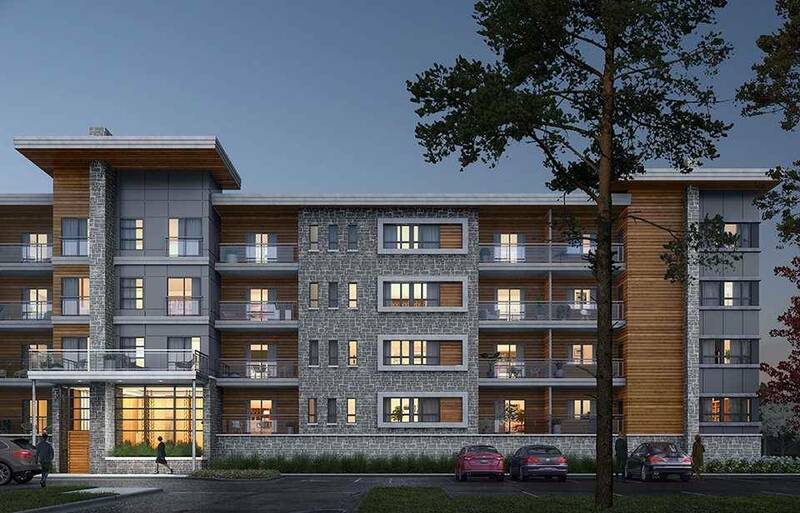 It’s here, in Fonthill at One Twenty, that your dream lifestyle awaits you. 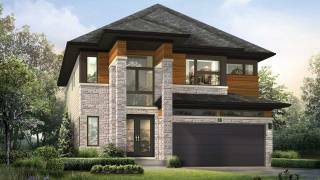 Award-winning homebuilder Mountainview is the Niagara Region’s largest, with almost 40 years of experience crafting communities from Fort Erie to Grimsby and nearby neighbourhoods, including Thorold, St. Catharines, Niagara Falls, Welland, Chippawa, and Ridgeway. 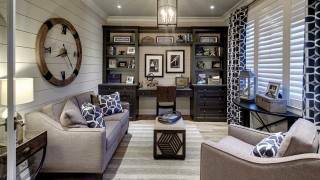 Each home is built to the builder’s high standards of homes with good bones, award-winning design, long-term value and, equally as important, excellent customer service. 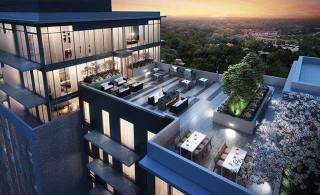 Sophisticated living in a sought-after location can be yours at One Twenty Condominium. Now selling! Don’t wait to make this lifestyle yours! 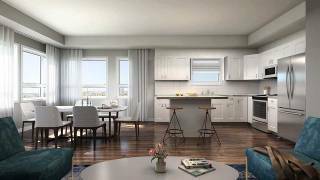 Get more information at www.onetwentycondos.ca or call 289.897.8548. Stop by the sales office located at 130 Hwy. 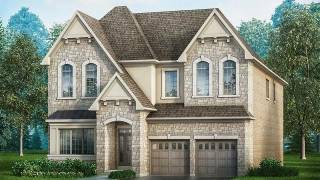 20, Unit C-1 in Fonthill, open Monday, Wednesday, Thursday, Saturday and Sunday from 1 – 6 p.m., and Tuesday and Friday by appointment.